What's New! 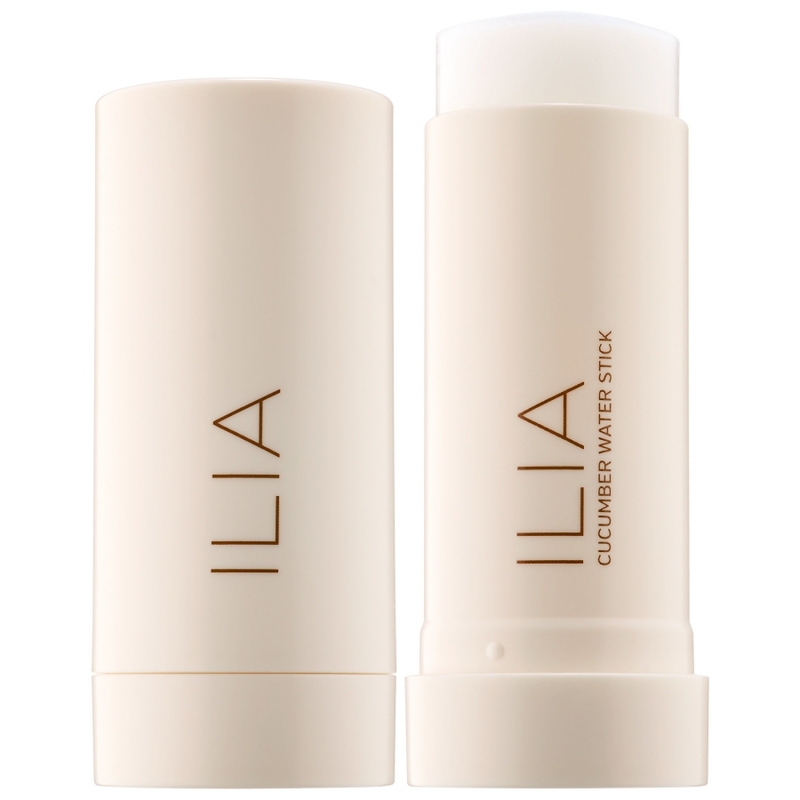 ILIA Cucumber Water Stick | Top Beauty Blog in the Philippines covering Makeup Reviews, Swatches, Skincare and More! 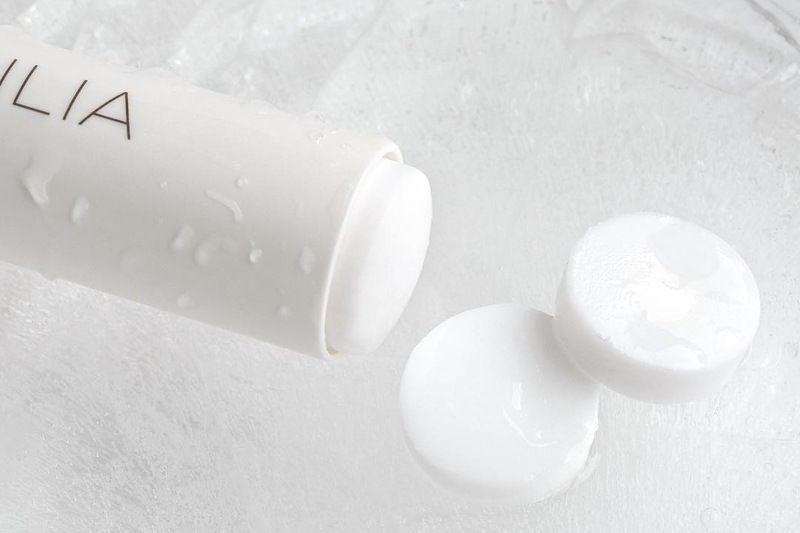 A unique solid toner that delivers an immediate boost of cooling hydration to revitalize and prep the skin for makeup application. Invisible and unscented, this extract-rich formula contains cucumber pulp extract to instantly cool and de-puff, while aloe extract boosts hydration and improves radiance. Chicory Root Extract delivers anti-inflammatory properties to help promote collagen production and improve your skin’s texture. Fabulous product to always have in hand.